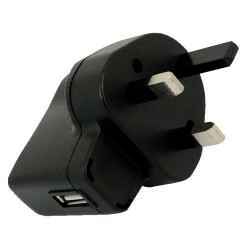 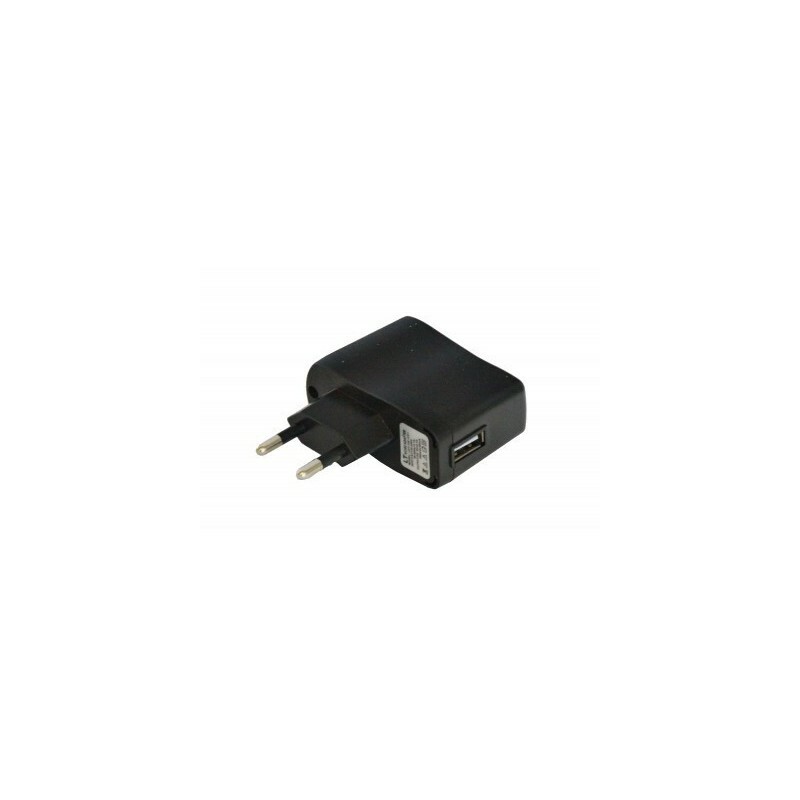 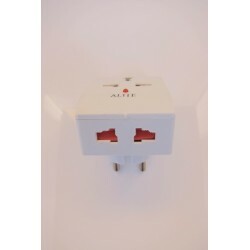 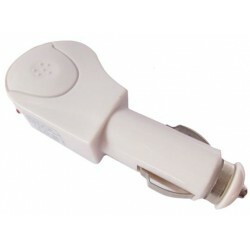 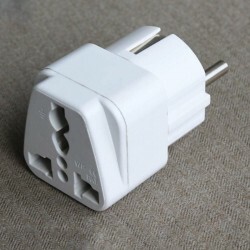 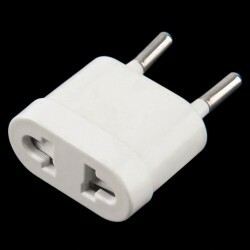 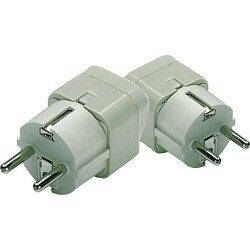 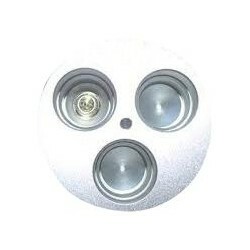 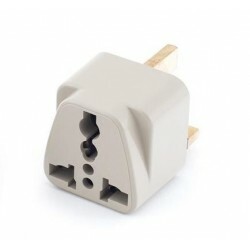 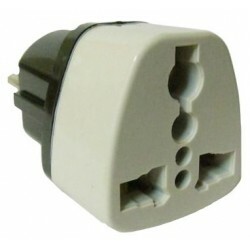 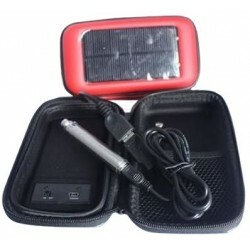 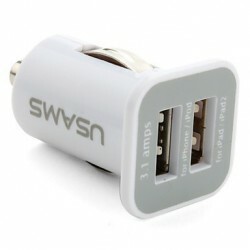 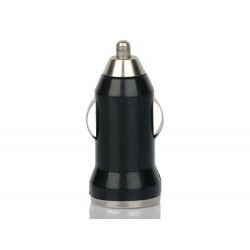 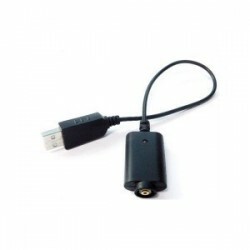 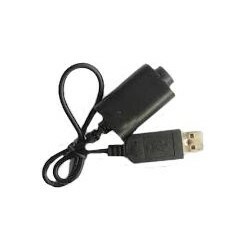 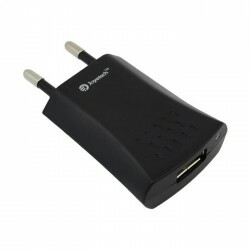 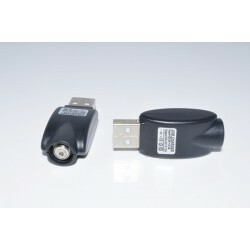 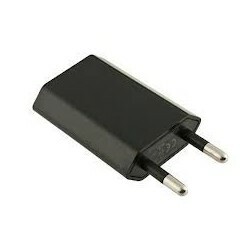 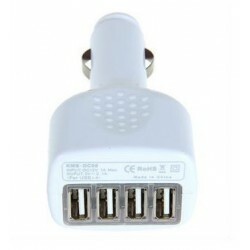 USB charger jack socket compatible with electronic cigarettes we sell. 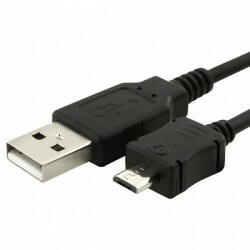 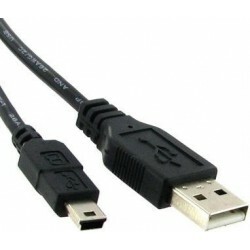 Usb to micro usb charging cable.Cable length: aprox. 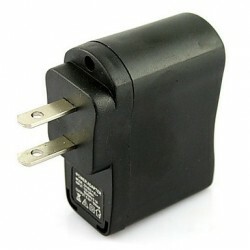 90 cm. 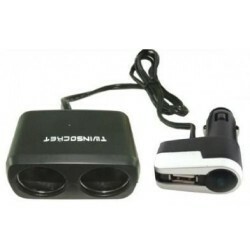 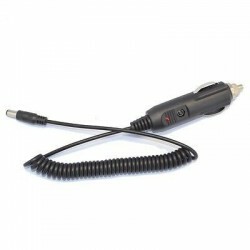 A very useful accessory for the car ... you can charge / power several electronic devices simultaneously.Auto socket x 2, USB plug's output, 5V.